Ultimate tool for Quality Control of new banknotes. Launched at HSP Latin America Conference, June 2018. 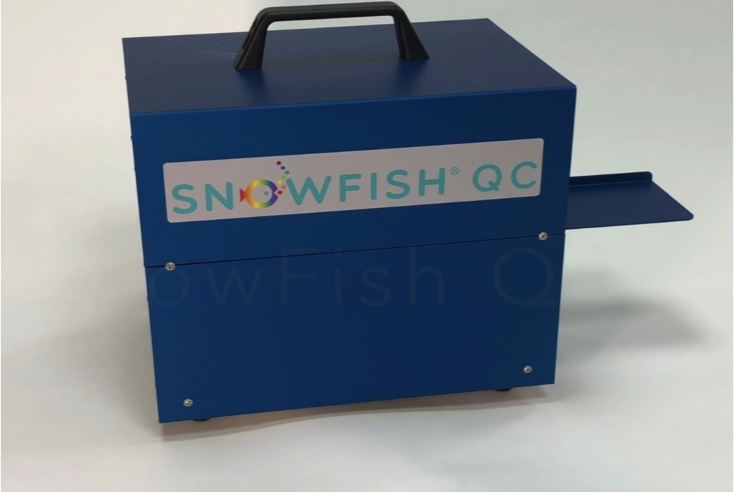 IGT and PNO Global co-operate in the production, sales and services of the range of ‘Snowfish®’ products. Mr. Tom Buitelaar, former Dutch National Bank (DNB) and European Central Bank (ECB) employee, invented the ‘Snowfish®’. and to classify the control output in ‘Quality Acceptance Levels’ data. PNO Global has 20 years of experience in banknote production for central banks world wide. IGT is a well-known and respected manufacturer of a range of testing tools for the Currency Industry. IGT stands for quality, reliability and continuity. Warranty and service are executed by IGT.